How can you avoid coming home to a plumbing disaster? Take a look at the top tips to save your home from plumbing problems while you’re on vacation. A leaky water heater costs you money and can cause serious damage to your home. Something that seems like a small leak can result in property destruction or mold growth over the few days or weeks that you’re away. Walk around the water heater, inspected it visually for leaks. This includes the tank itself, the connections, and the hardware. 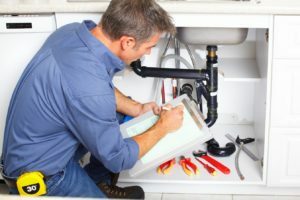 If you’re not sure what to look for, then you can always call a professional plumber to inspect the appliance for you. Some water heaters have a vacation setting on the temperature dial. This reduces the amount of energy (gas or electricity) that the appliance expends while it’s not in use. If your hot water heater doesn’t have a specific vacation setting, then turn the dial to low. Prevent leaks by cutting off the water supply to your home. Keep in mind, caveats to this step do exist. If you need water for an irrigation system or for your neighbor to water your plants, then make sure that that you don’t cut off the service completely. Instead, you can close valves or turn off the supply to individual parts of your plumbing system, such as sinks, toilets, showers, washing machines, and dishwashers that aren’t in use. If you can’t find the main water shut-off, then you can call a professional plumber for help or you can shut off the individual appliances and fixtures. After shutting off the water, always open all of your faucets to drain any lingering water out. Garbage disposals, toilets, and some other drains can cause strong odors — especially if left unattended for days or weeks. Completely clean out your garbage disposal before leaving for your next trip. Never put your hand down the garbage disposal. If the electricity is on, do not use any type of tool to retrieve food or object that is stuck in the disposal. Unplug the disposal or, if you can’t find the plug, turn off the electricity to the unit at the breaker box. Long tongs or pliers can help you to remove stuck items or food. If the blades are completely stuck or you can’t remove a clog, then call a plumber to repair the problem for you. After plugging the disposal back in, use a few ice cubes and about a half-cup of rock salt to start the cleaning process. Turn the disposal on. Always run water down the disposal while it is on. If you still smell an odor, then a cup of vinegar and a half-cup of baking soda may remedy the problem. Along with your garbage disposal, clean your toilet bowls well and clear all clogs. The same goes for your sink bowls and drains. Again, if you’re unable to completely clear a toilet sink or any other drain, call a plumber for expert assistance. Do you need to get your plumbing in top shape before leaving for vacation? Or do you have an issue that could put your home in danger without a professional Pittsburgh plumber’s touch for a summer checklist? 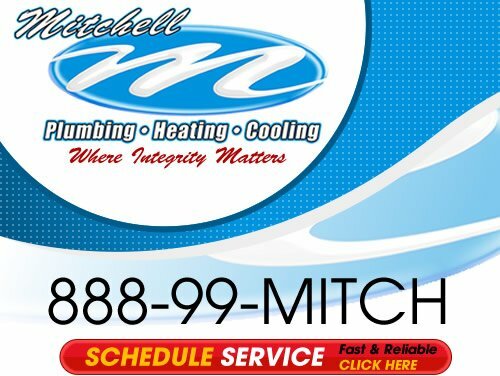 Contact Mitchell Plumbing, Heating and Cooling for help. 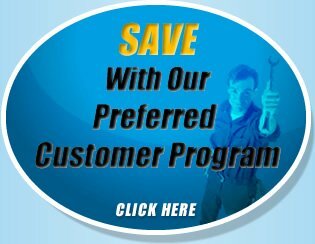 If you are looking an expert plumber in the Greater Pittsburgh area then please call us at the numbers listed below or complete our online request form.